The longer you stay, the more save! 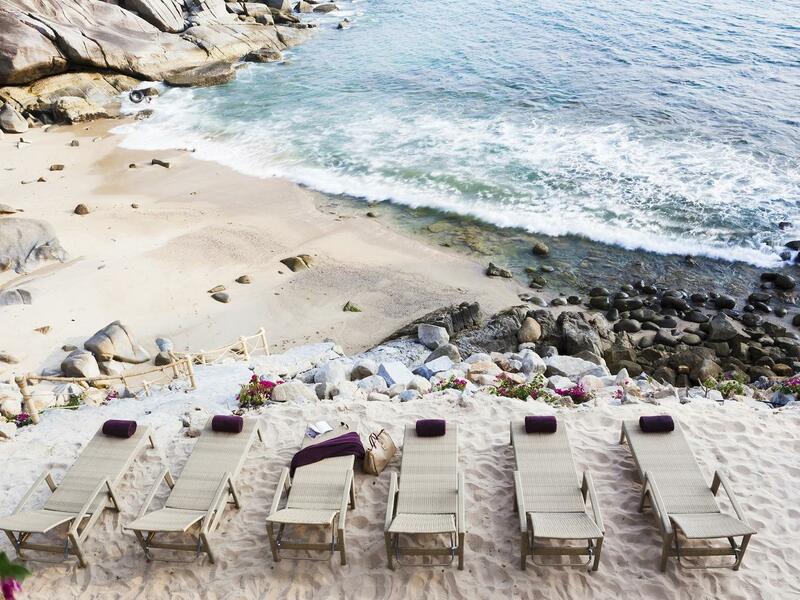 Stay 4 consecutive nights to receive 40% off normal room rates. This offer is applicable for all room types and is available for a period of stay from now - 31 October 2019. Rate is inclusive of daily breakfast whenever wherever, 24-hour use of room, welcome drink from the mini bar, U choose your amenities, complimentary WIFI and daily scheduled round trip shuttle service, 5 times a day from U Zenmaya to Jungceylon Mall Patong. Rate is subject to 18.7% applicable Taxes& Service Charge. Please note that the name of the credit card holder must be the same as the guest's name and the credit card must be presented to the property upon check-in. If the guest is unable to present the credit card upon check-in, the guest will need to pay directly to the hotel once again. After which the deposit amount will be refunded to the original credit card. 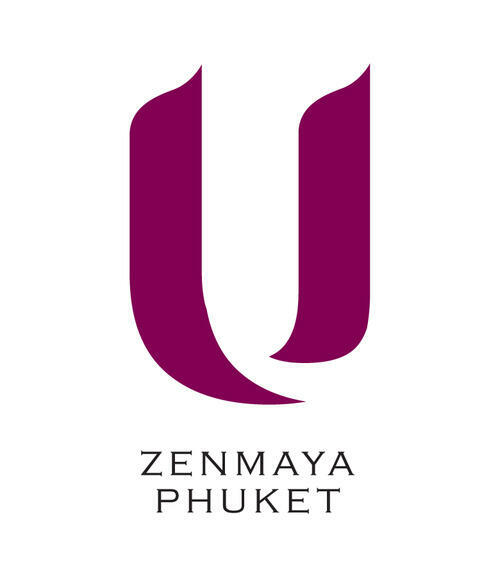 U Zenmaya Phuket reserves the right to change, modify and adjust the rates/promotion without prior notice.